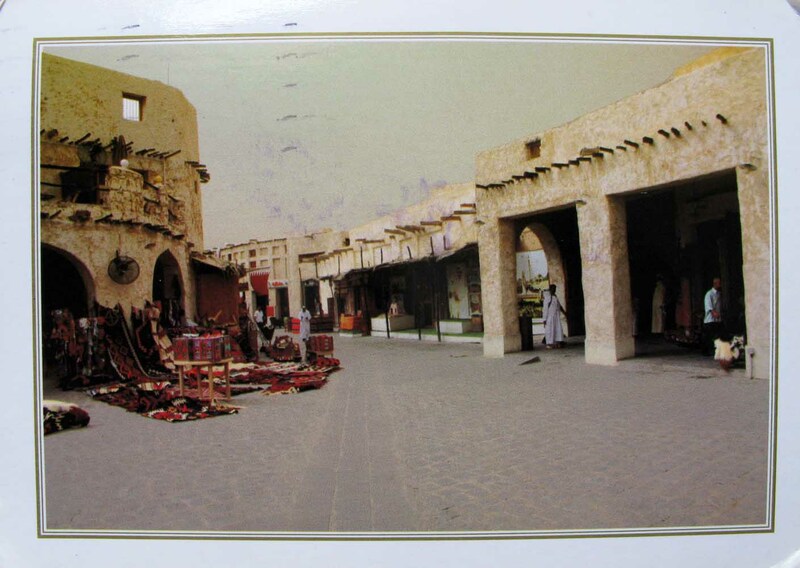 Souq Waqif is an important souq in Doha, in the state of Qatar. Literally translated to “the standing market,” this shopping destination is renowned for selling traditional garments, spices, handicrafts, and souvenirs. It is also home to dozens of restaurants serving cuisines from all over the world, as well as Shisha lounges. Although this market dates back at least a hundred years, it was recently torn down and rebuilt in traditional architectural styles. 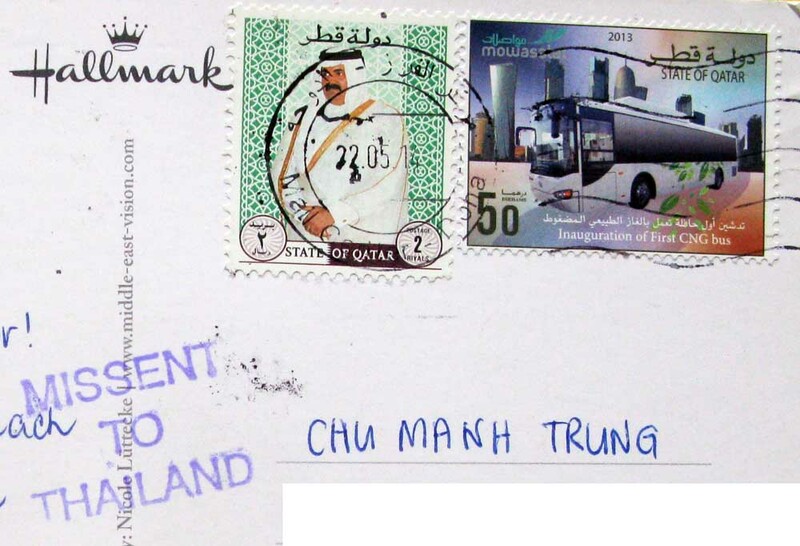 It is now considered one of the top tourist destinations within Doha. 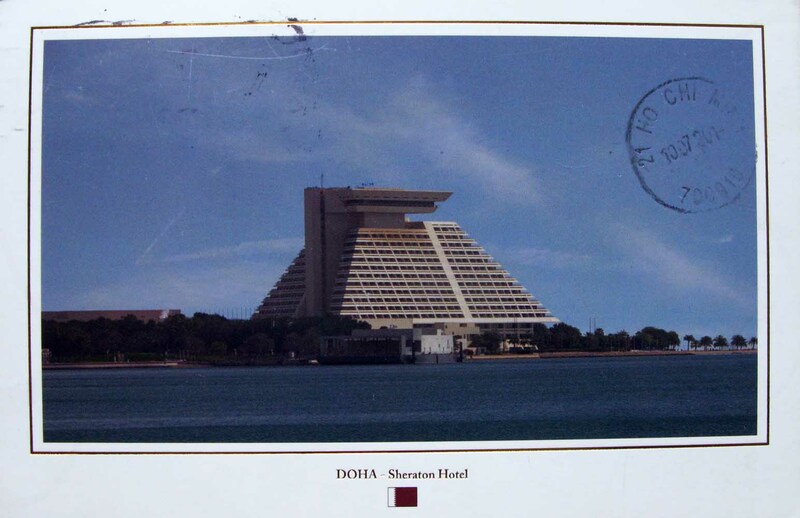 Sheraton Doha Resort & Convention Hotel is a five-star luxury hotel run by the Sheraton Hotels and Resorts overlooking the Persian Gulf in the West Bay area of Doha, Qatar.Located approximately 2 miles northwest of the port area, it reportedly covers an area of around 10,000 square metres. The hotel reportedly cost around $100 million to build, and although built by an American company, it was subsidized by the Qatari government.